Happy weekend, everyone! We’ve been busy house hunting in Seattle and getting settled into our new PNW life. But in the meantime, the pups are loving staying with my parents—playing in their big yard and terrorizing the bunny population. Anyway, as always, here are our favorite dog-related links that we shopped, browsed, and bookmarked this week. Happy weekend! Finding a doormat that fits our household. 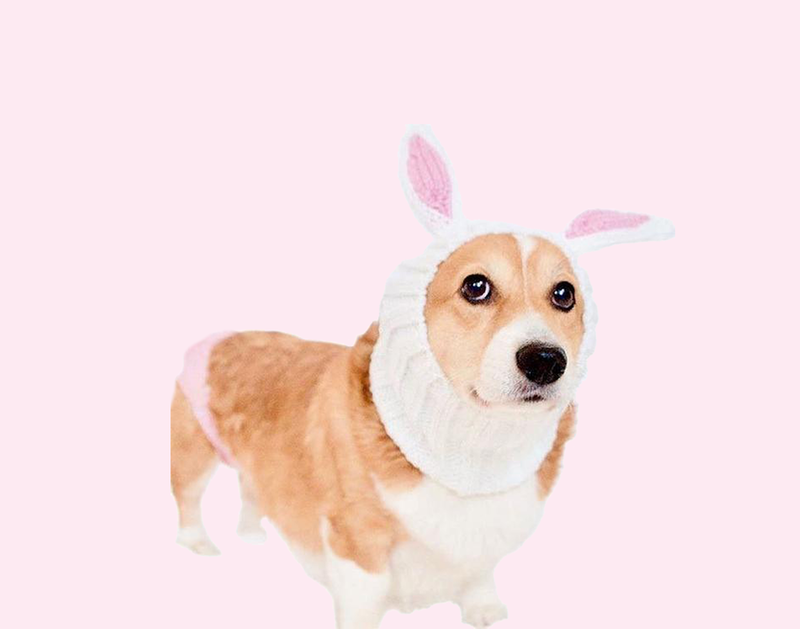 Stocking up on these bunny snoods in time for Easter. Thinking it’s about time that someone sold an easy puppy party kit like these ones. 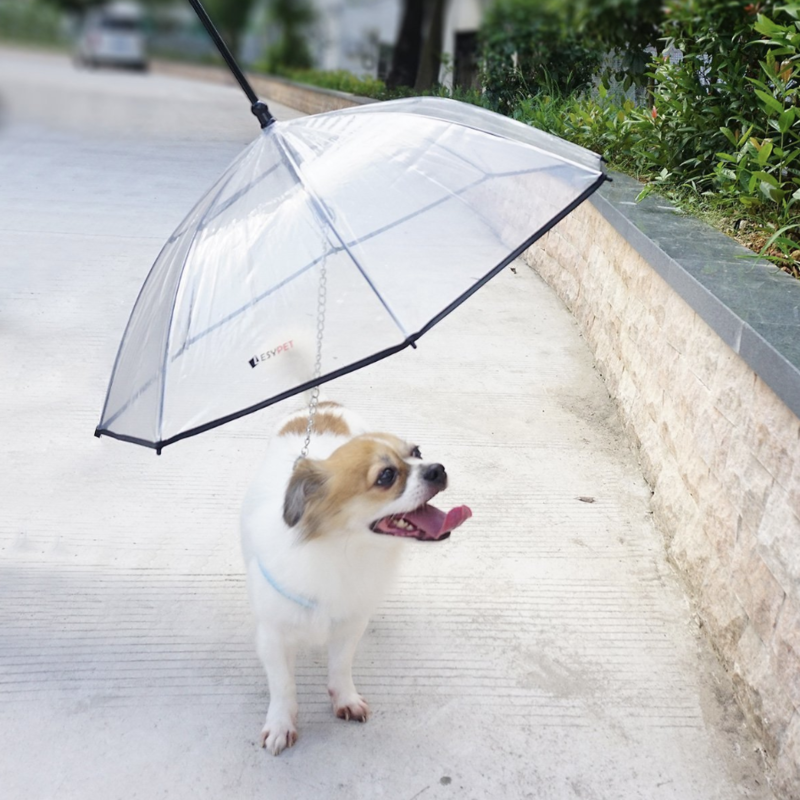 Going on the hunt for a good dog umbrella—now that we live in rainy Seattle—and eyeing this one. Dreaming of a vacation to this adorable and dog-friendly Connecticut inn. 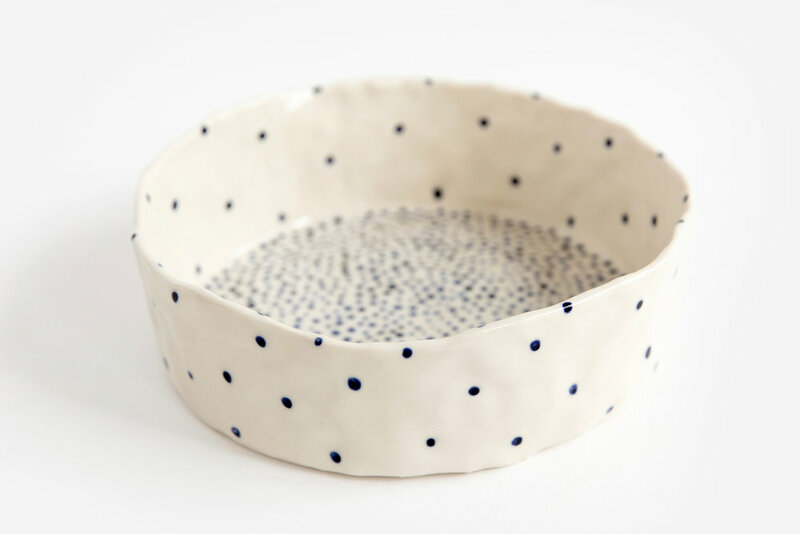 Eyeing these gorgeous handmade dishes that look like they’d make a perfect pup water bowl. Already looking forward to seeing pictures from London’s new Pomeranian cafe. Dying over all the cute photos of the new ZippyPaws fairy tale collection. 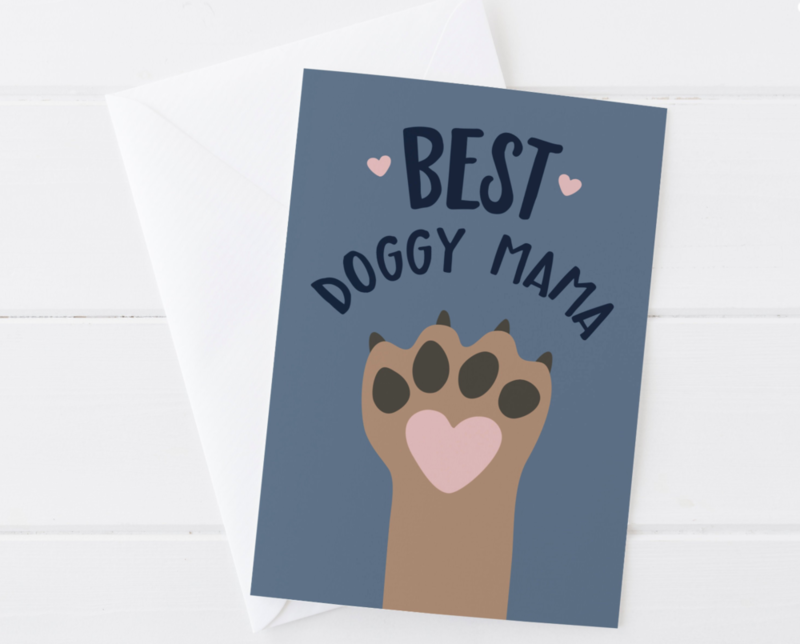 Hinting that I wouldn’t mind getting a dog-mom card this Mother’s Day. Image courtesy of Wink Design U.K.